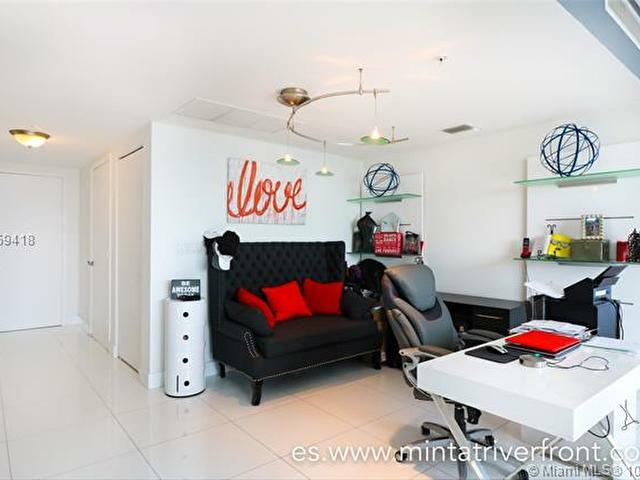 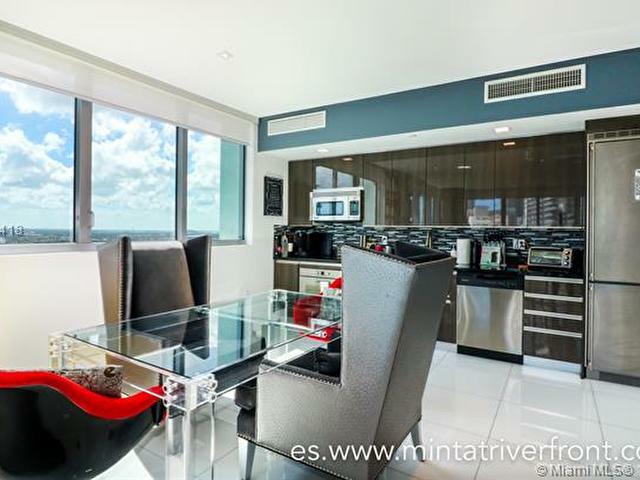 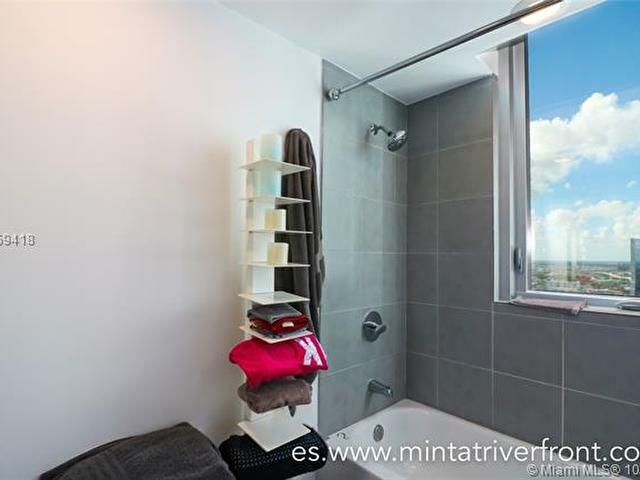 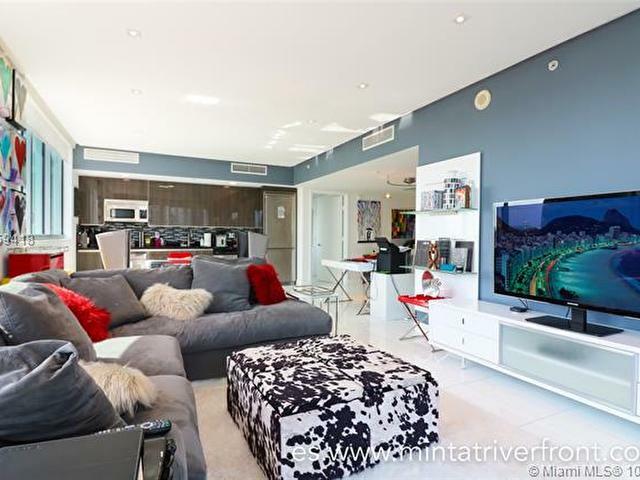 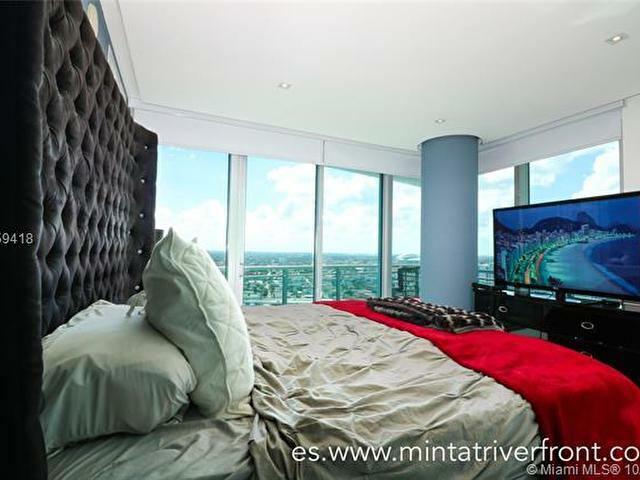 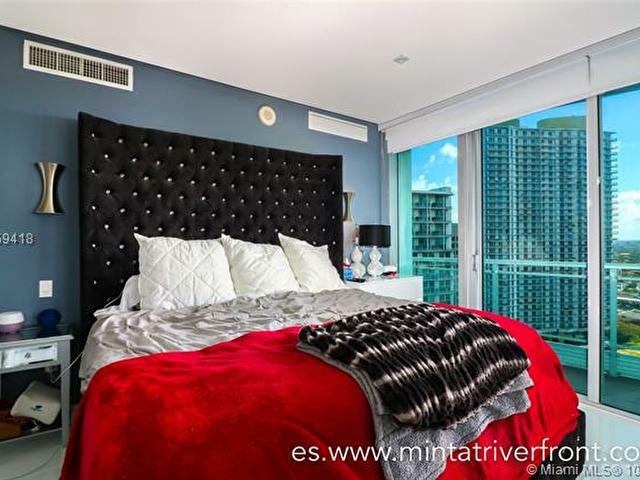 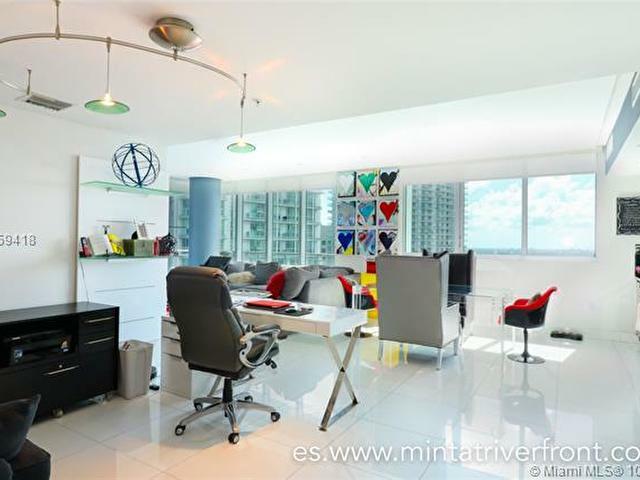 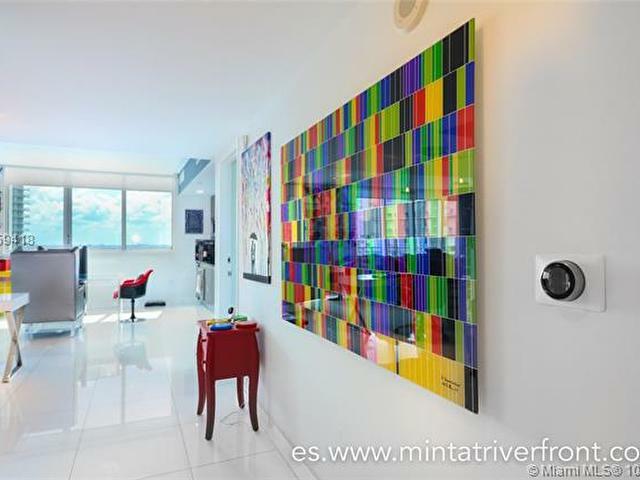 BEAUTIFUL APARTMENT LOCATED AT THE LUXURIOUS AND HIGH-END MINT BUILDING. 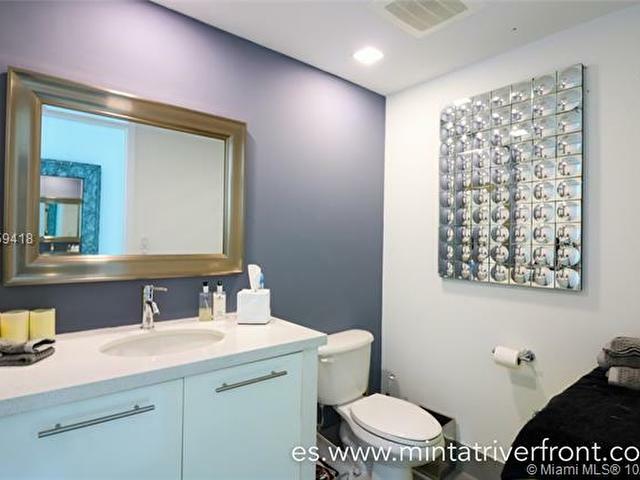 FULLY RENOVATED WITH BUILT IN CLOSETS, CERAMIC FLOORS, NEW EUROPEAN KITCHEN, SOFFITS, LED LIGHTS, AND MORE. 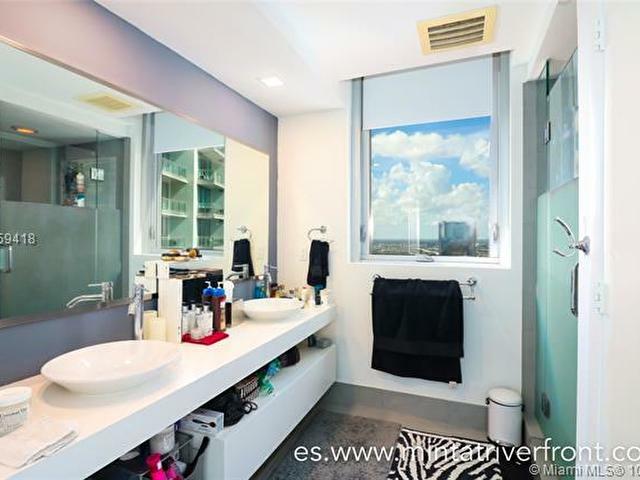 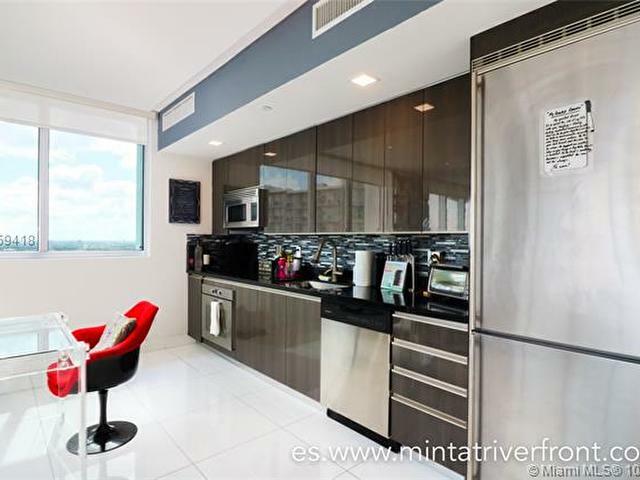 BE PART OF THE RIVERFRONT COMMUNITY WHICH IS THE ONLY GATED COMMUNITY IN BRICKELL AREA. 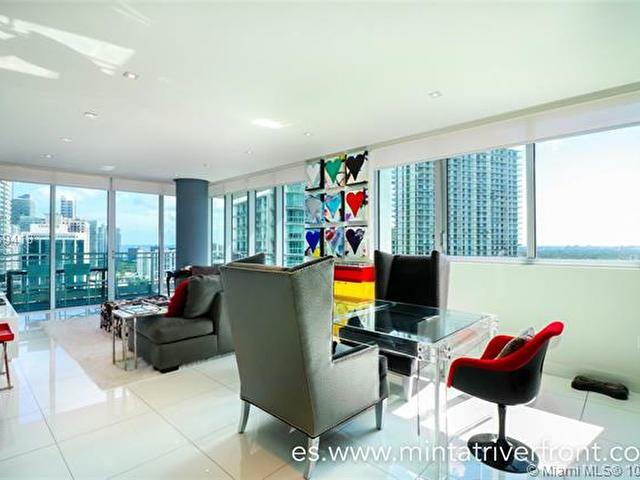 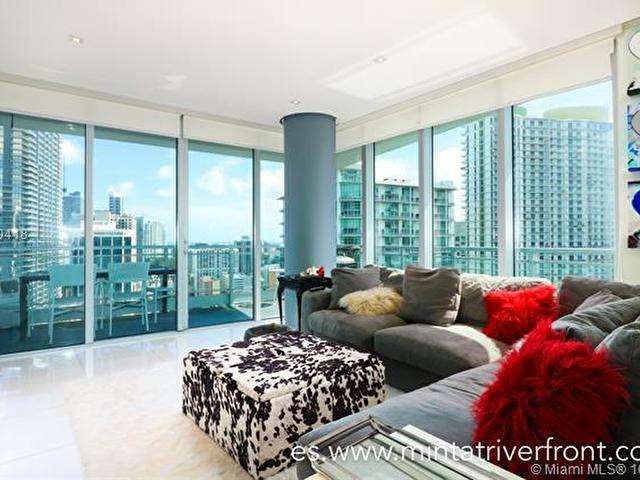 AVOID BRICKELL TRAFFIC IN THIS AMAZING LOCATION WITH IMMEDIATE ACCESS TO I-95 WHILE STILL BEING ABLE TO ENJOY ALL THAT BRICKELL HAS TO OFFER. 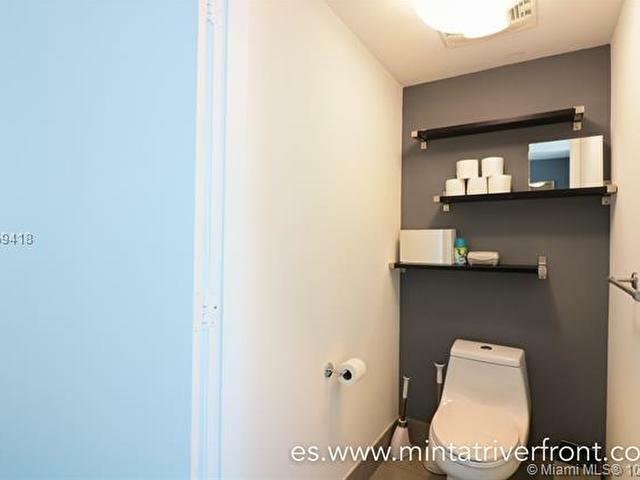 BASIC CABLE AND HIGH-SPEED INTERNET INCLUDED IN THE RENT!